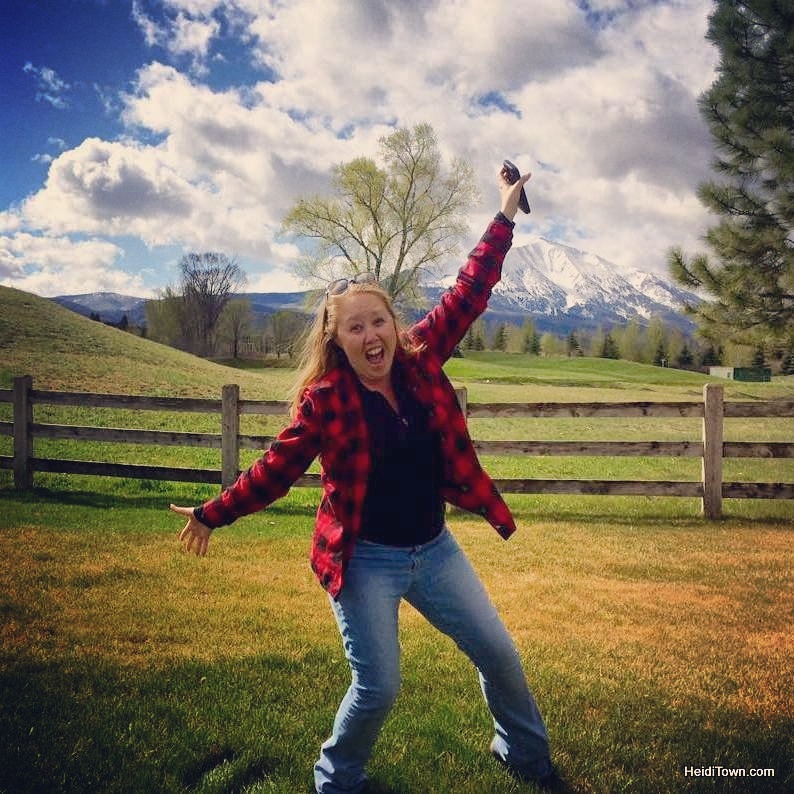 ‘Tis the season for dusty feet and funny tan lines; that’s right, it’s festival season and in this article, I’m going to share with you some music in the mountains that will be worth your drive time. Some of these events recur throughout the summer and many are free music festivals in the mountains. 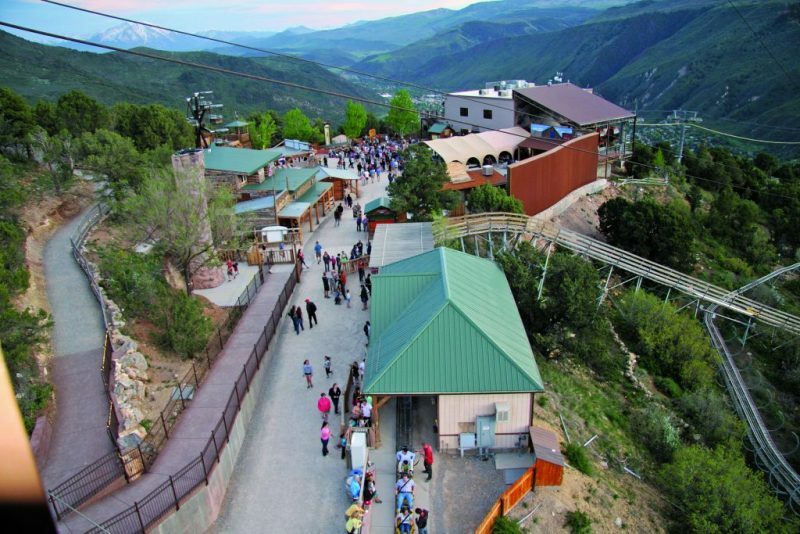 High atop a mountain above Glenwood Springs is Glenwood Caverns Adventure Park and home of the Mountain Concert Summer Series. Music on the Mountain kicks off in May and runs nearly every Saturday through October 20, and it is more than just a musical event. Getting to the top of this mountain is entertaining too; ride the tram, catch a park bus or hop in an Adventure Vehicle. Just bring a donation of a canned food item for Lift-Up Community Food Pantry and admission is free. Tram starts at 4 p.m. and music plays from 6 to 10 p.m. This event is a great addition to any Glenwood Springs vacation. See band line up here. 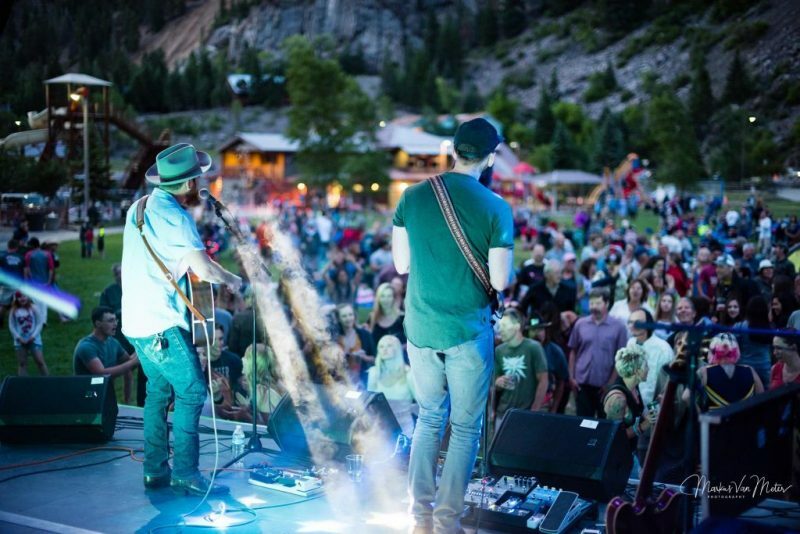 Ouray’s Mountain Air Music takes place in Fellin Park and offers up nationally-recognized bands from across the country. The organizers spend a great deal of time curating their fantastic lineup of musicians and this year, sounds include everything from sweet country rock to funky and bluesy rock. You’re encouraged to bring your dancing shoes (or kick off your shoes). Mountain Air Music runs Thursdays throughout June and is free. To see the list of bands and beer click here. 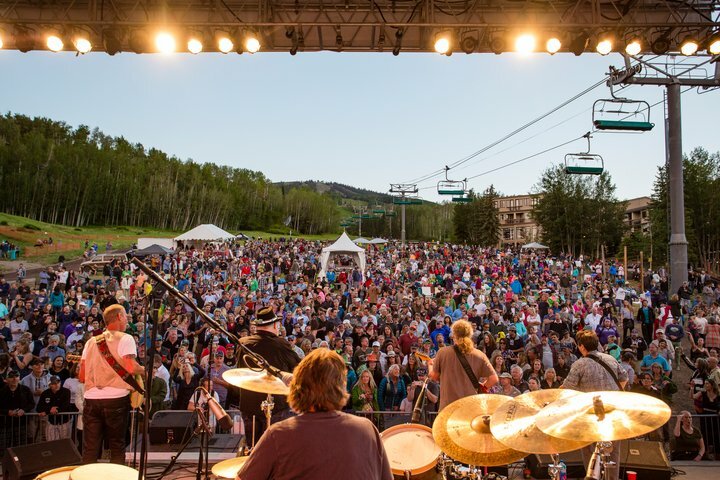 The Snowmass Free Concert Series runs from June to mid-August and take place in the spectacular setting of Snowmass Village. The Thursday and Saturday lineup includes violinists, rock bands and this year, The Spin Doctors on Saturday, July 21. Learn more here. 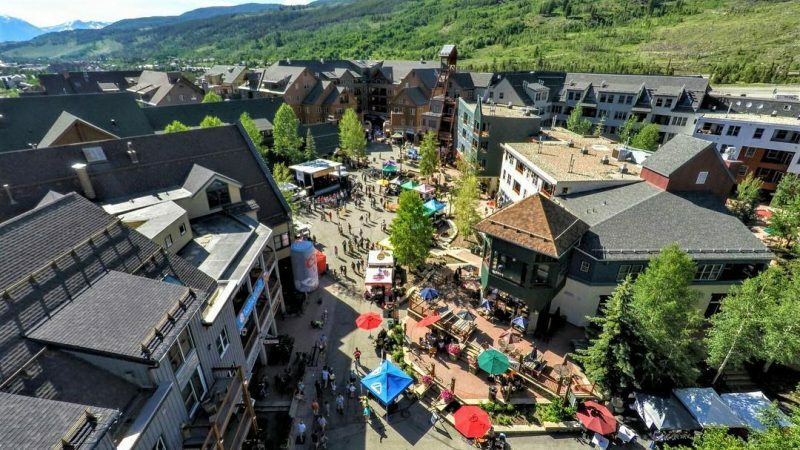 River Run Village at Keystone Resort will be the site of three music festivals this summer. The first is Wine & Jazz Festival on July 14-15, featuring wines from around the world and free jazz from Will Donato, Gregory Goodloe, Tony Exum Jr., JJ Sansaverino, Jeff Kashiwa Band, Althea Rene Band and Dotsero. Buy tickets for the wine tasting portion of this event here. The 22nd Bluegrass & Beer Festival takes place in River Run Village on August 4-5. The musical lineup is super fun with one of my personal favorite mountain bands, White River Ramble, on one of three music stages at this event. Fourteen region and national bluegrass bands will take part. To see what 40 different breweries will be serving beer at this event, go here for tickets. River Run Village, Keystone Resort. Visit Keystone Festivals on Facebook to keep tabs on their six summer festivals. The festival I’m most excited about in Keystone this summer is Mountain Town Music Festival on August 18 in River Run Village. This entirely free event brings in national acts and this year bands include The Mulligan Brothers, The Dustbowl Revival and, one of my personal favorites, The Lone Bellow. The 2018 headliner is Blind Pilot. This festival also features local food vendors serving up fresh peaches and sweetcorn as well as booths selling Colorado art and other products such as jewelry, clothing and more. Discover lodging deals in Keystone at KeystoneFestivals.com/lodging. 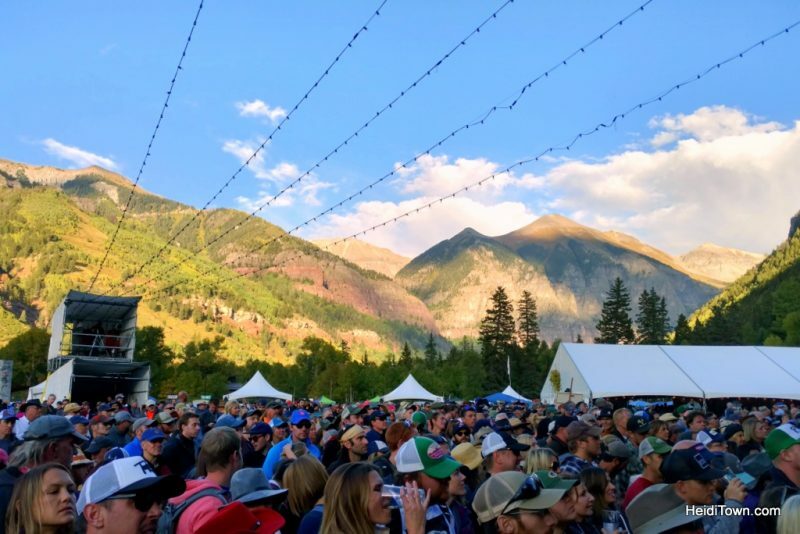 There are few more spectacular festival settings than Telluride, Colorado, and Telluride Blues & Brews is a very special event in this magnificent place. The beer section of this festival is really a very small piece of a much larger event, and while I think there better beer festivals out there, this one comes with the backdrop of world-class artists and a fantastic, well-run show. A lot of bands play this event but some of the September 14-16, 2018 headliners include Robert Plant & the Sensational Space Shifters, Ben Harper & Charlie Musselwhite and Gov’t Mule. 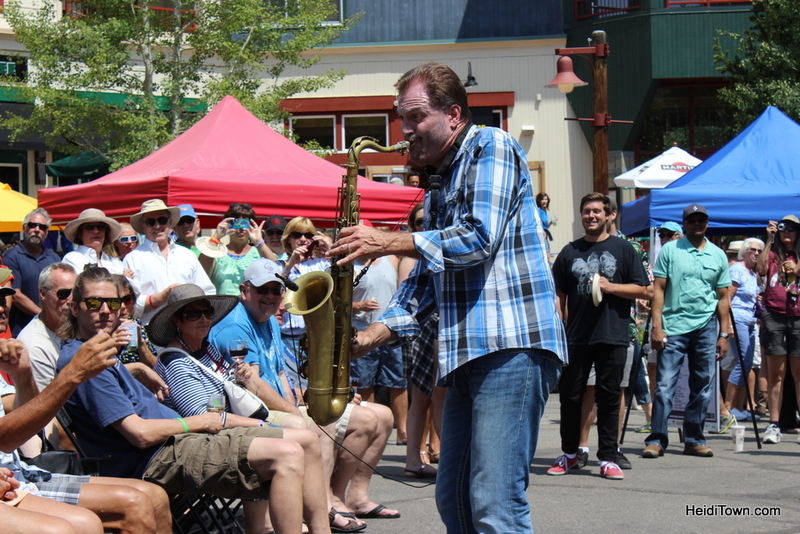 Other concerts take place around town during Telluride Blues & Brews. For instance, Samantha Fish will play the Sheridan Opera House, the Main Stage and the Blues Stage during the three-day festival. Tickets can be purchased here. JAS Labor Day Experience is one of Aspen’s favorite festivals. This event brings in world-renowned musicians and festival-goers fly into Aspen/Pitkin County Airport to take part. 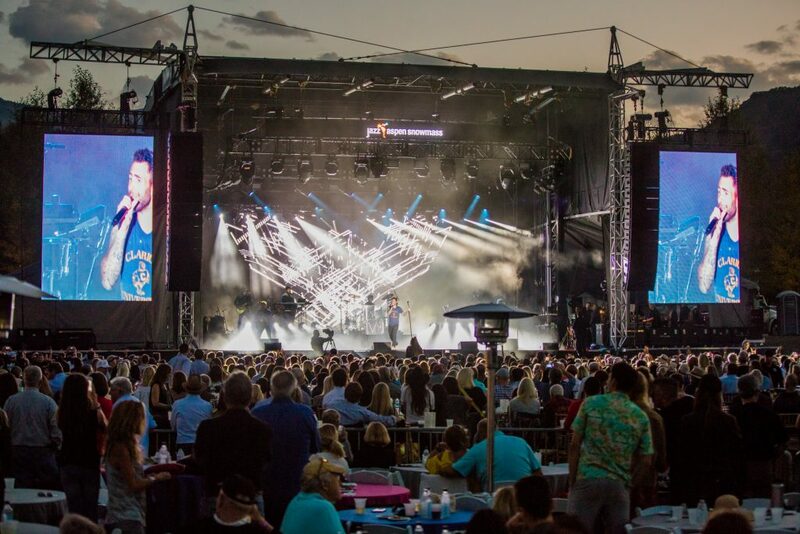 The region gets involved with venues hosting concerts across Aspen and Snowmass. 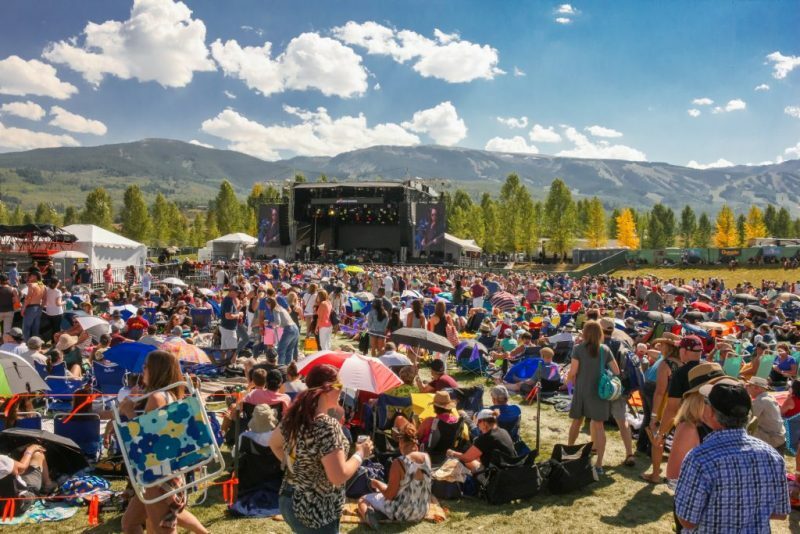 Snowmass Town Park is the central location for bands such as Jack Johnson, Lionel Richie, Michael Franti & Spearhead, just to name a few from the 2018 lineup. The JAS Labor Day Experience takes place for three-days over Labor Day Weekend. Tickets and other information can be found at JazzAspenSnowmass.org.